March was a light month tasting month. Most of the month I spent getting myself organized and ready for my departure for Brazil. I postponed many of my tastings until my return. The few that I did get around to tasting were pretty amazing. 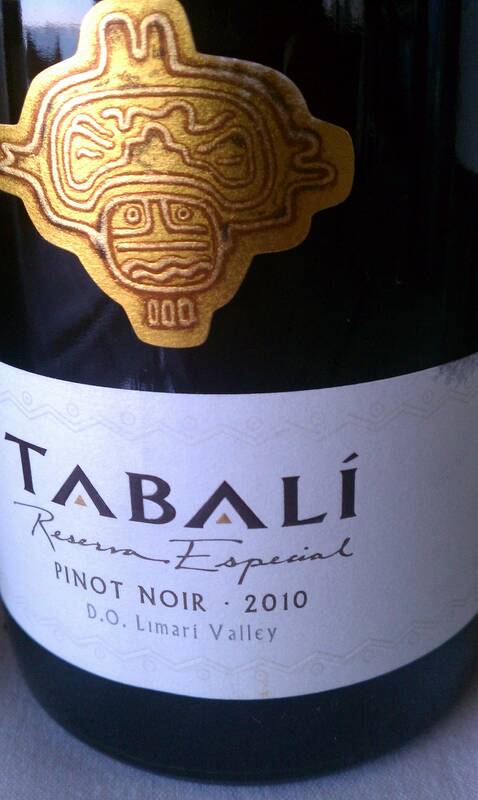 Tabali is located in the Coquimbo, more specifically the Limari Valley, which is an up and coming region in Northern Chile. Although the further North one goes the hotter it gets, Limari is very cool. It is situated near the coast and is influenced by the Humboldt Current. This provides a cool climate excellent for Sauvignon Blanc, Chardonnay and Pinot Noir. 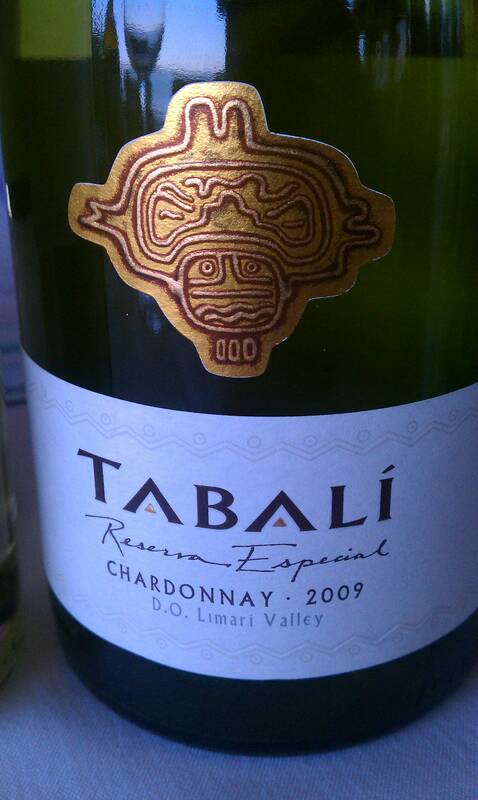 The Chardonnay is aged in used oak for 9 months and goes through a small amount of malo. 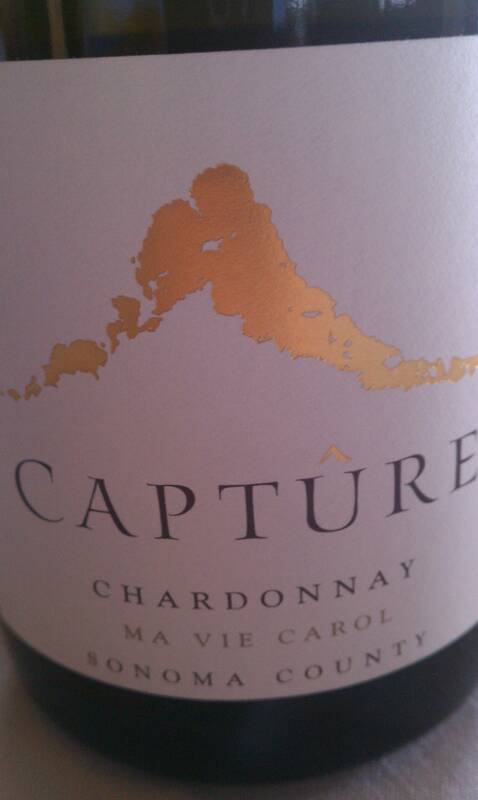 It is and edgy Chardonnay with aromas and flavors of green apples and pears. It has a richness that one would not expect and finishes lean and clean. Talk about racy, this is super racy! It has a very clear transparent color and smells of lime, mixed citrus, pear and honey. There is a mineral note of flint which leads to higher acidity on the palate. 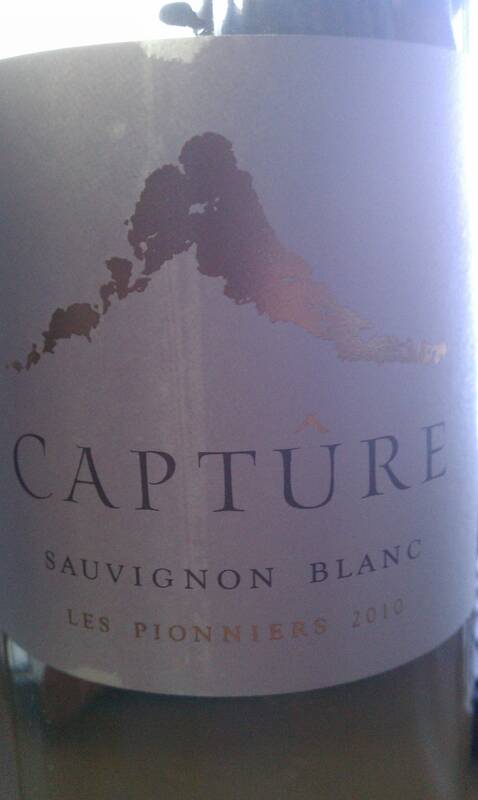 Reminds me of a French style Sauvignon Blanc rather than a New Zealand. Aromas of Pomegranate, red fruit, roses and sweet oak. It is soft and silky on the tongue with a sense of minerals. It is a bit fruit forward, but the fruit is delicious and the finish is long lasting. 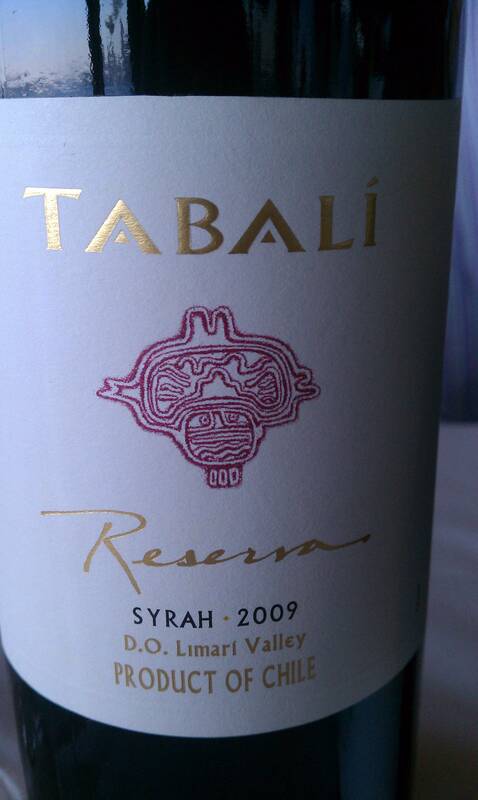 What makes this Syrah special is that it comes from the Aconcagua region where there is very little rain. The temperatures stay between 55°-81° which allows for a very long growing season. They harvest the Syrah in June, where most of Chile is harvesting in April and May. The Syrah has aromas of blueberries, plums and sits lean on the palate. It is the complete opposite of warm region Syrah in that it focuses more on the minerality rather than the fruit forward punch Syrah can have. It has a spicy character and fun aromas of smoke and bacon. Who doesn’t like bacon with their Syrah? A great example of cool climate Syrah. Owners and winemakers Robert and Ellen Brittan, have been in the wine business for many years in California and Washington. They are excited to be in Oregon where the weather is significantly cooler and they can focus on their true love, Pinot Noir. 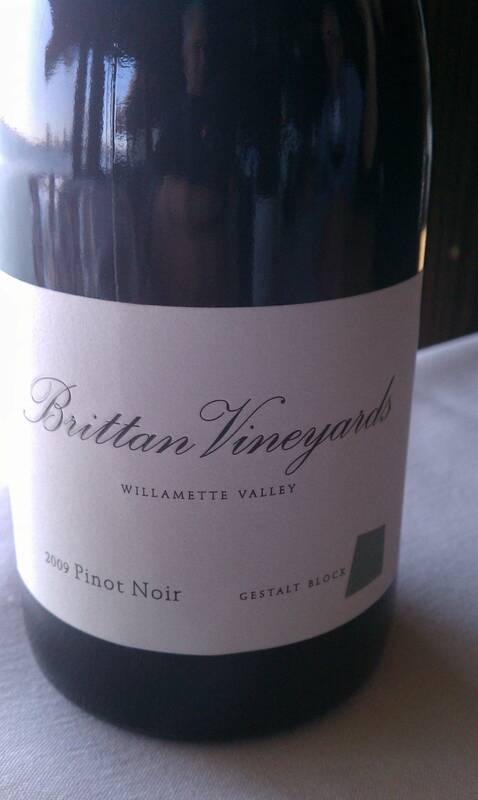 Its nice to see Pinots in Oregon taste like Oregon Pinots again. 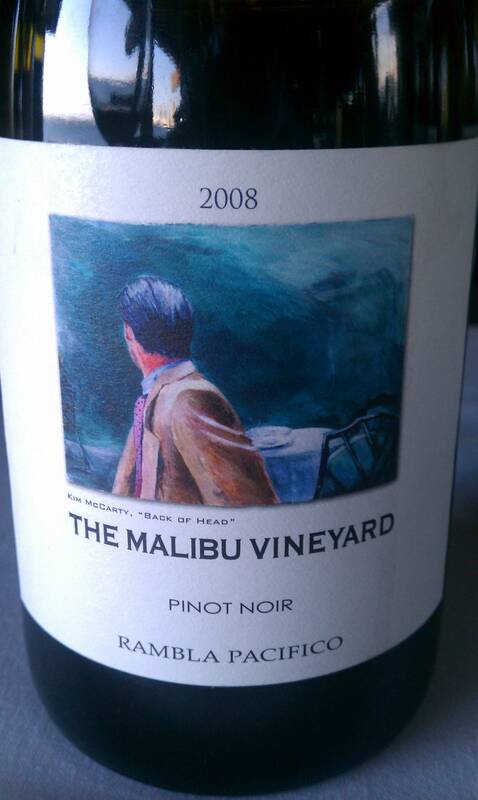 This Pinot’s focus is terroir with aromas and flavors of roses, violets, cranberries and higher acidity. It sees 20% new oak and from my understanding its a must to pair with sauerkraut. 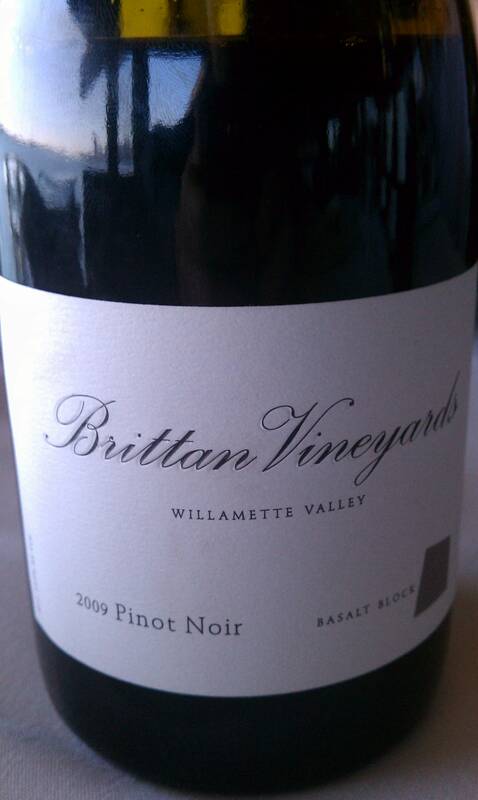 This Pinot Noir is dirtier and funkier than the Basalt. Love It! It has aromas of smoke and earth, such as freshly turned potting soil. 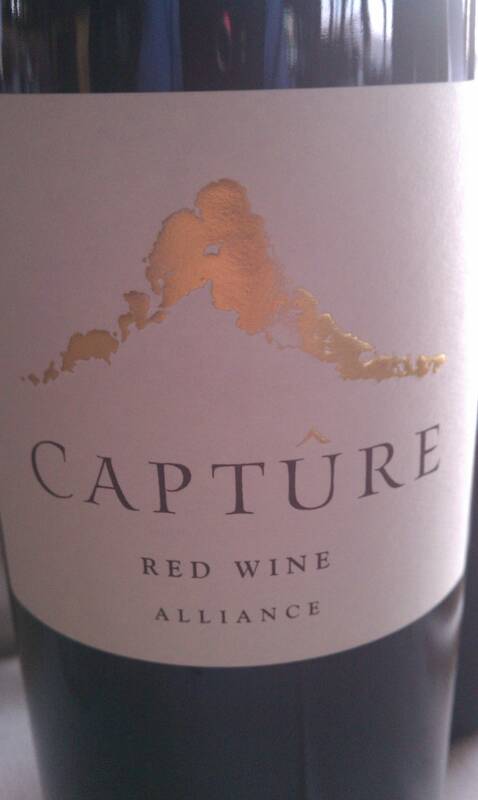 The tart red fruit rounds out the earthiness and leaves the mouth watering and salivating for more. Delicious! The winery is focused on an old world sentiment in the high elevations of Sonoma’s newest AVA, Pine Mountain-Cloverdale. 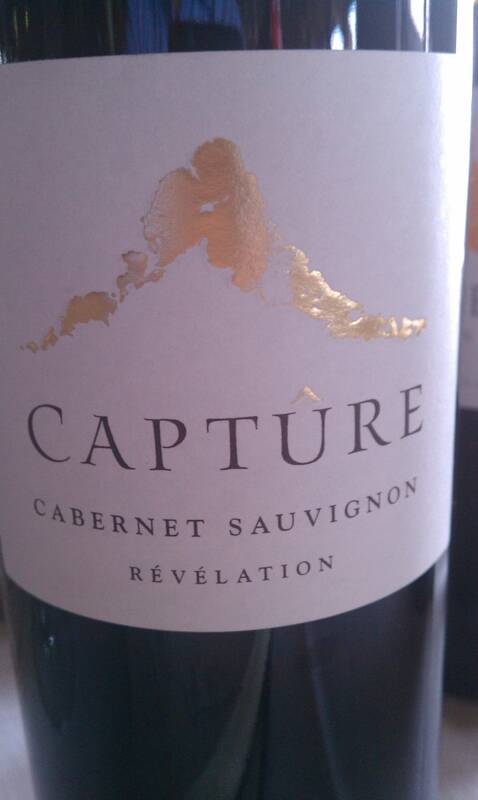 Owner Denis Malbec once worked at Chateau Latour and decided to break away and start the Capture project with his wife, Maybrite. They took over the Andre Boada winery which used to sell its grapes to Jordan and Newton. The Malbecs property starts at 1600 ft and has vines planted up to about 3,000 ft. Denis describes himself as a French winemaker with the frontier spirit of California. Flavors and aromas of melons, tropical fruits, green grass and white peach. It is fleshy and full on the palate with tangerine and cantaloup. It has a long finish and is a bit creamy. This is a bit lighter in color with aromas of peach and stone fruits. There are more earthy notes such as flowers and mushrooms. The wine is austere and racy with grapefruit flavors and higher acidity. I get a sense of minerals such as slate and limestone. Made with free run juice and fermented in new French oak with 100% malo. The aromatics are beautiful with notes such as Bosc pear, yellow apples, vanilla icing and honeysuckle. The wine is rich and creamy with a hint of toastiness from the barrels. 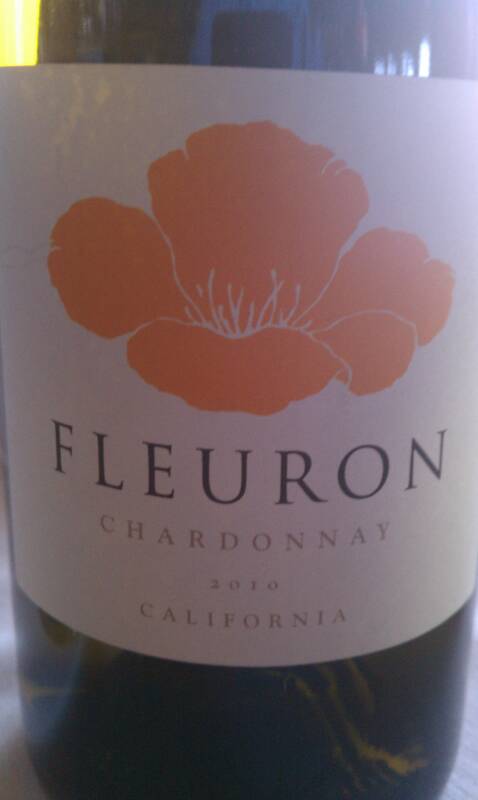 This Chardonnay is made from Robert Young Clone and barreled in 100% New French barrels. A plush wine with aromas of red apples, toasted nuts and spice. It is full bodied with an oily texture that leads to a bright lingering acidity. Mostly made with Cabernet Sauvignon and Merlot with a touch of Cab Franc. It has a Bordeaux nose of Black fruit, earth and plums. A medium bodied wine with excellent tannin structure and flavors of licorice, wood spices and minerals. It has a long finish with a sweet lingering taste of boysenberries. More of a right bank style red with a focus on Cabernet Sauvignon and Petit Verdot. 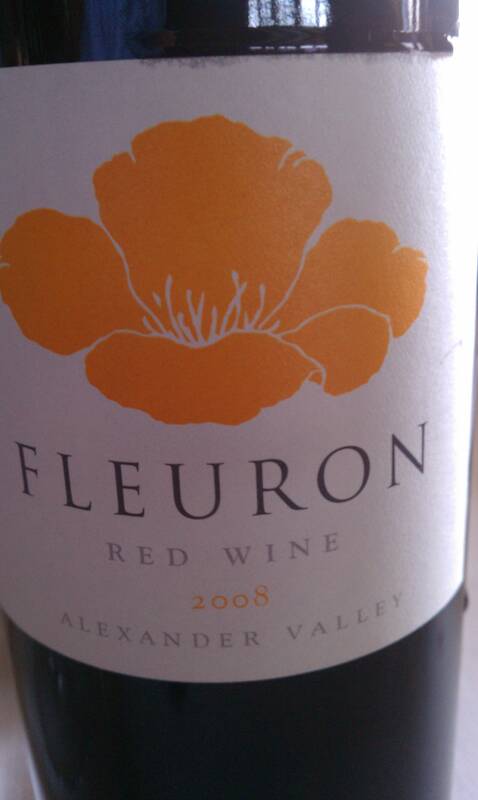 The color is a lot darker and more concentrated than the Fleuron. The nose is of pruned fruits, cassis, and espresso. The tannins and acidity are much more pronounced with flavors of violets and toasted oak. It remains elegant and not over the top. I’d like to revisit this with a bit more age. This wine is made from grapes planted in the high elevation of Pine Mountain. The clones are 15 (the Screaming Eagle Clone) and Clone 337 (a Mountain clone). The color is a deep purple with high concentration. The nose is of toast, cassis, blackberry, raspberry, cappuccino and cigar box. There is a lot going on with this wine. The best part, is that although it can get pretty complex, it does not overwhelm the palate. Each nuance of flavor just adds more character. Great food wine. Fresh aromas of lime and minerals. Fruity green apple on the palate and lemon zest. 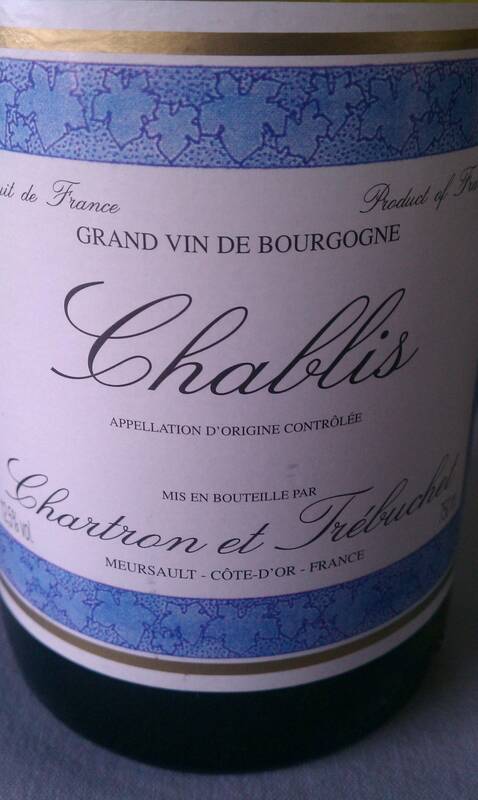 Acidity is vibrant and is a perfect example of Chablis. Straw yellow color with copper highlights. Aromas of mineral, wet stone and pear. It has a medium body with ripe tree fruits and a steely-citrus finish. There is a bit of toasty oak and is very concentrated. Made using Dijon Clone. It has a ruby to garnet color. In the nose I get a bit of the alcohol masked by red fruits and berries. 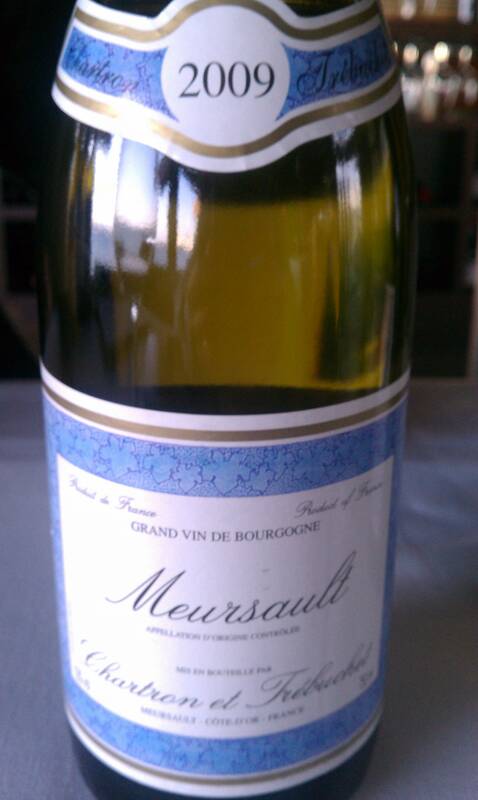 It has a light color and medium body with a toasty finish and flavors of violets and ripe cherry. This is aged for 12 months in 30% new Bordeaux coopered barrels. It has a Cab nose of cassis, blackberry, and red plum. It is soft on the palate with flavors of tobacco leaf, tar, coffee bean, followed by cherry and cedar. 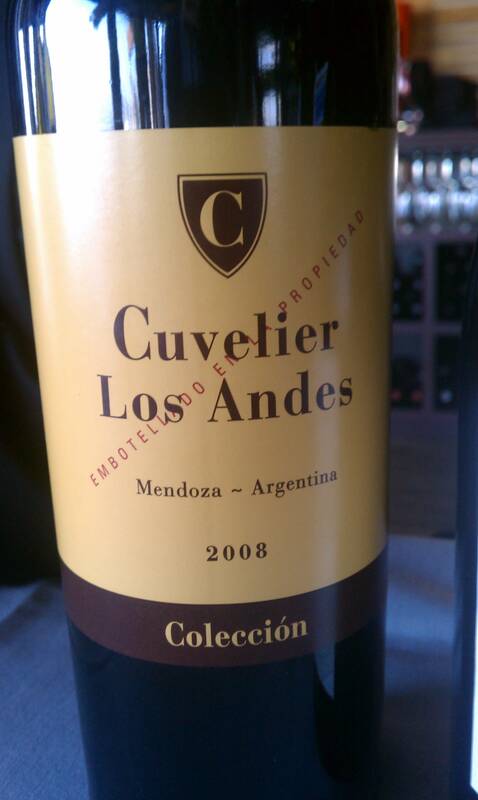 It is a blend of 60% Malbec, 15% Cabernet Sauvignon, 15% Merlot, 5% Petite Verdot and 5% Syrah. I really enjoy these wines. It has a deep purple color with a garnet rim showing a bit of age. The nose is of prunes, port-like aromas and raisin. The fruit is still prevalent and on the palate it is silky and juicy. There are hints of toast and a lingering acidity. The aromas continue to evolve and the bottle age shows scents of bacon and leather. This too has a bit of age on it an dis noticeable by the color, a ruby center to a garnet rim. Great aged aromas of dusty leather, mission figs and dried currants. The tannins are soft and integrated with the fruit. The alcohol has blown off and we are left with delicious berry fruits and balanced acidity. I just love wines when they are ready to drink. The perfect amount of bottle age showing leather and stewed fruits. Flavors of plums, dried currants, raisin and nuts. On the palate it leaves a flavor of warm spice, chocolate and dusty tannins. It’s more fruit forward than the previous wines and has potential for further aging. Lemon, lime and mineral with white peach. Riper style of Pinot Grigio with some acidity and more upfront on the palate. Made by Stoneleigh Winery. Aromas of cherry cola, green leaves and cranberry. It is more acidic on the palate with ripe red fruit and slight orange peel in the finish. 80% Sauvignon Blanc and 20% Semillon. It has a white color with yellow highlights. 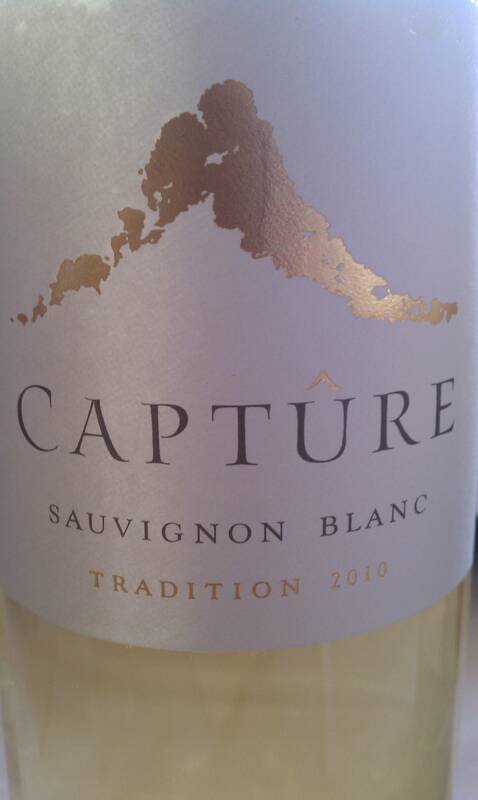 Bright aromas of white peach, passion fruit and fresh cut grass. 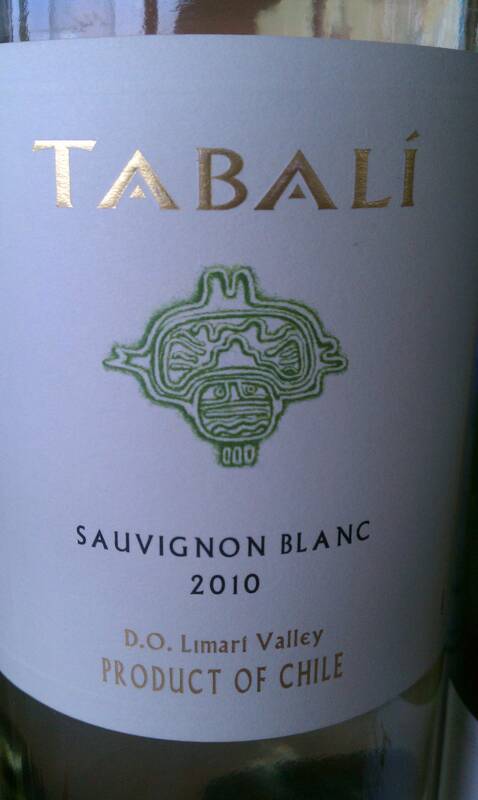 The palate shows lively acidity with flavors of grapefruit, lime and candle wax. Well rounded wine and absolutely delicious example of white Bordeaux. Imported by Aliane Wines. Grapes are sourced by Aliane Wines from teh Cote du Beaune & Cote du Nuit and aged in 35% new French oak. Flavors and aromas of red fruits, cranberry with a medium body and mild finbish. this wine is made by Julien Zernott & Delphine Rousseau and named the “small steps” because it was made when their baby first started taking his first steps. This is one of the regions taht needs to be on everyone’s radar, in the Pyrennes better known as Maury. A blend of Cinzault, Carignan, Syraqh and Grenache. Aromas of Plums, blue fruit, cherry, violets and bubble gum. It has a medium body, soft on the palate with delicious spices of licorice, forest leaves and toasted oak. I am a big fan of this style of wine! Right bank Bordeaux blended with 80% Merlot, 10% Cabernet Sauvignon and 10% Cabernet Franc. It has a garnet color a with orange rim, seems to be showing aging faster than it should. Aromas of Cedar, plum, black fruit, black cherry with a medium body, soft tannins. Fairly lean wine. I have tasted this wine many times and this vintage is just as good as the last. Aromas of honey, candle wax and tangerine. I just love Chenin Blanc because while the texture is silky the acidity is bright and everlasting. It is bright and excellent for pairing with a variety of foods from spicy dishes to cheeses. Wonderful notes! I will be looking forward to trying them soon! You have not missed them yet, the post is underway. I hope that you will enjoy it. Thanks for the nice comment. Saludos!